HMT, once the time keeper of the nation, is facing tough time and is fighting hard to stay afloat. In a bid to keep its legacy alive, HMT Watches, the country’s first wristwatch manufacturer, is set to establish a wristwatch and clock museum with wondrous collections in Bengaluru. is expected to be thrown open to the public shortly, a national daily reported. HMT Watches, a public sector undertaking of the Government of India, has been a pioneer in watch manufacturing in the country since 1961. The purpose behind the establishment of this museum is enhancing people’s knowledge on HMT Watches and its products, senior officers at the PSU said. 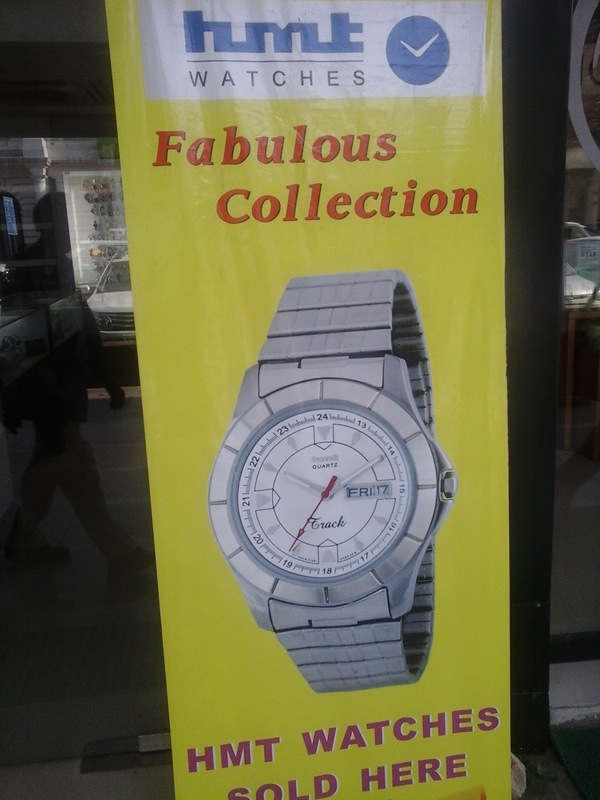 The engineering experts of HMT have manufactured and sold over 1.1 crore watches till date. Wearing an HMT watch was the dream of most of people back in the day. Former Prime Ministers Jawaharlal Nehru, Indira Gandhi, HD Deve Gowda and Atal Bihari Vajpayee too used to wear HMT wristwatches and appreciated their accuracy and reliability, a senior officer told the daily. However, despite there being almost one crore “completely satisfied” customers, a majority of them were, and remain, unaware of the legacy of HMT Watches, the officer said. This prompted the company to conceptualise the watch heritage centre, which will exhibit each and every brand/model manufactured by HMT. Apart from this, there will be audio and visual presentations on the legacy of HMT Watches. A mechanical wristwatch requires 120 parts, from crown to strap/chain. An array of spare parts, machine tools used to manufacture and service wristwatches, photos, documents from the archives, souvenirs, visitors’ books, memorabilia, custom-built clocks, and other items will be displayed at the centre. There will be a section called ‘Journey of Time Room’, which will provide details on HMT Watches from its inception to the achievement of various milestones, another officer said. A cafeteria and a park for children will also be established at the centre. HMT Watches was the first company in India to manufacture the mechanical wristwatch, Braille watch, ladies’ watch, skeleton watch (that is, a see-through watch), and pocket watch. 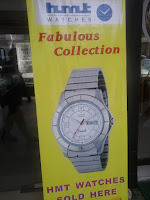 It also manufactured, indigenously, a wide range of automatic and quartz watches.